One stop for all your problems with mold! We know how important is safety of our environment and family that's why mold removal is important as soon as first sign of it is visible or there is a mildew smell in the air. The fungus can spread in couple days that's why the faster it's taken care of the smaller the damage will be. Don't hesitate to contact our mold removal & mold remediation service Chicago - we're here to help you and your family. Getting rid of mold professionally. Learn more about our services! If you recognized fungus in your house you should immediately call professional mold removal service. Some people try to remove mildew by themselves but it is not recommended. Even if you will successfully remove whole fungus it may come back again very quickly. Simply Mold Gone as a one of the most professional mold remediation services, offers complex mold removal services. Here, at Simply Mold Gone, we have a superb method of stopping leaking doors and windows. We not only remove the fungus but also secure houses to make sure it won't come back again. We fix leaking windows and doors or replace them, if necessary. In some cases mildew in your home or workplace may be not so visible. It's possible that fungus develops in a hidden places like: under wallpaper, behind furniture or even under your floor! 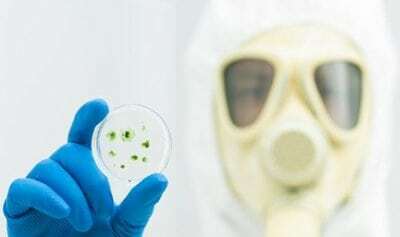 Fungus in a home is a serious problem for your and yours family health. If you felt any mustiness in your house, don't wait any longer and call for a professional mold inspections. Quicker you will act the easier it will be to remove the problem! This mold removal Chicago company did a wonderful job removing the mold from our home. We didn’t even know it was there. The mold was hidden behind the wallpaper and found it when we decided to change it. We know that was bad for our health so we immediately called a professional. Simply Mold GoneMold Pro did a great job. They were friendly, got the job done quickly, and we can already tell the difference living in a mold free home makes. Hire them for the mold removal Chicago homes should have to have! After a close friend of mine found mold in their home, I started searching for mold removal Chicago companies I could trust, and I found Simply Mold GoneMold Pro. They found a couple of hidden areas of mold. They told me what to look for in case there are signs of a return. Their services were affordable and it is such a relief to know the mold is gone. If you smell anything odd in your home, consider hiring this company—they are knowledgeable and very friendly. I love Simply Mold GoneMold Pro. I hired them for their mold removal Chicago services, and I am so glad I did. After discovering the condo upstairs had some leaking water, we had some mold growing on our ceiling and it was spreading like crazy! I knew that could not be healthy! They removed it quickly and also took measures to make sure it wouldn’t come back. So far, I’m three months down the line, and it has not come back. I am so grateful for their amazing work. At Simply Mold Gone: Mold Removal & Mold Remediation Chicago, it is our goal for you, our valued customer, to be completely satisfied with our work. This is why every aspect of our work with fungus removal is incredibly thorough. When removing mold from your home we take every possible precaution to make sure it will be gone and stay gone for good. Each member of our team at Simply Mold Gone is highly experienced with removing mildew. We know the best ways to track down fungus where it may be hiding. We know the best ways to remove it from your home. And we know the best ways to keep it away for good. Our team are experienced professionals whose priority is to make sure that we do our job well. Our mildew elimination is the most affordable in Chicago. We passionately believe that fungus removal should not be a luxury reserved for those with enough money. After all, the existence of mustiness in your home can have extreme consequences for you and your family’s heath, ranging from illness to death. Contact us to find out more about your rates. 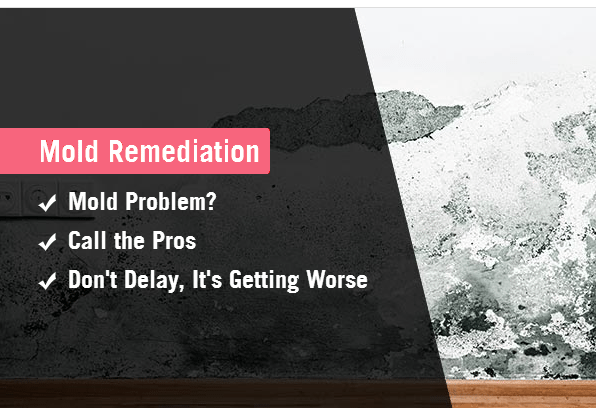 Mold remediation and removal are should not be taken lightly. Mildew remediation can be a complicated task. If you’re looking for fungus removal in Chicago, be sure to hire the services of professional mold removal companies in Chicago. Otherwise, the job might be done improperly, and you may not remove all the mustiness in your home! The first stage in our mold remediation process is to diagnose the situation and find all the funguses. This step is vital, since mildew reproduces extremely quickly. If even a small area is overlooked, your home will quickly be infested once again. 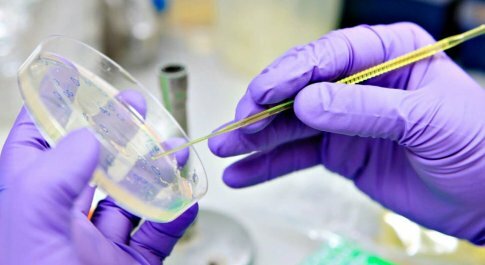 We use professional-grade testing equipment to make sure every spore is accounted for. Before beginning mold removal in Chicago, a thorough and accurate assessment process is necessary. After an initial evaluation, we can decide where we need to take samples. During this stage of remediation, we’ll be looking for any evidence of fungus, including discoloration, questionable air quality, etc. We’ll take physical samples with tape-lift, swabs, or ATP tests before moving on to air samples. While a lot of mold remediation companies in Chicago don’t go to these lengths, we find it extremely important to accurately identify the entire situation before we move on with your mildew removal. Knowing whether we’re dealing with stachybotrys, penicillium, aspergillus, or Cladosporium can make a huge difference in how we proceed. To make sure you receive the best fungus remediation, we take the time to complete the most thorough assessment in the business. The next step is set up. We seal off the work area completely with heavy plastic and tape. We use heavy duty plastic bags in order to carry moldy material out of your home, and protect ourselves with full face masks, gloves, and protective clothing. If mustiness has infected your drywall, your carpeting, or other challenging areas, we will use specialized tools to make sure that any moldy material is safely removed as well. While we do our best to clean moldy areas, some areas might be too damaged for cleaning. In this case, we will have to actually remove areas which are beyond salvaging. Of course, if this is the case, you will be informed during our initial assessment so there are no nasty surprises down the line. 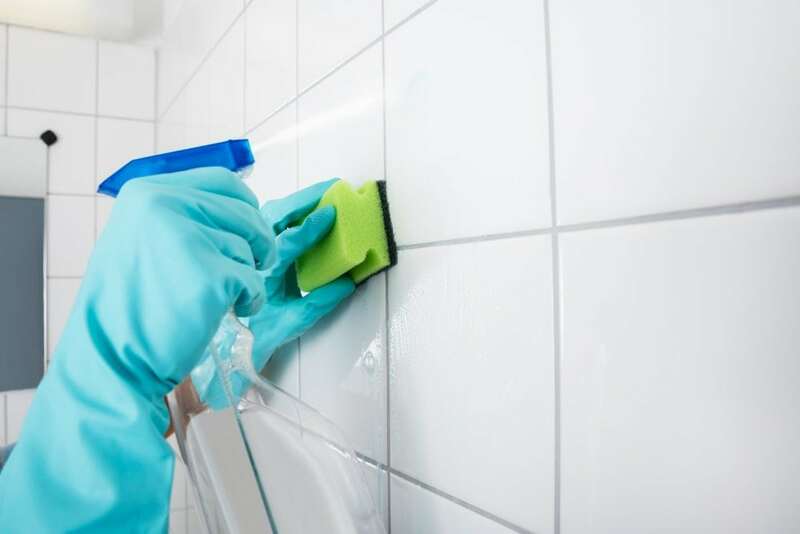 Fungus remediation is not a simple job, so make sure you use our professional mildew remediation contractors in Chicago to get the job done right! Аny questions about mold removal in Chicago? Contact our team! Mold is very common in just about any building or home. Fungus will grow anywhere there is moisture, which can include your walls, foundation, or basement. There are several different species of mildew, each of which prefers different environments, so the best way to check is to hire a professional. The main defense against fungus is to keep moisture in your home to a minimum, since mustiness thrives in moist environments. Options like dehumidifiers and fans can reduce the moisture in your home. You should also take preventative measures like fixing plumbing and roofing leaks right away. Testing for mildew is always a good idea, particularly if you live in a damp climate like the Midwest or if you have people with respiratory issues in your home. Catching fungus in its infancy can make it much easier to deal with, allowing you to eliminate it before it gets out of control. Simply Mold Gone has the opinion of the one of most trusted mold removal services in Chicago, IL. Our professional mold inspections and mold remediation services helped hundreds of Chicago families overcome the mold! Mold Pro has the opinion of the one of most trusted mold removal services in Chicago, IL. Our professional mold inspections and mold remediation services helped hundreds of Chicago families overcome the mold!